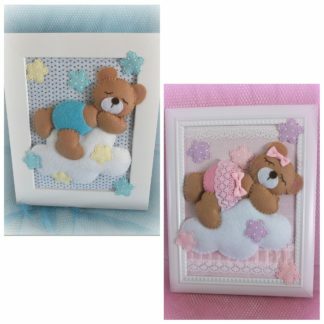 Handmade Felt Frame Nursery Decor is made with a Felt bear on cloud frame art handmade by Style Miss in Australia. 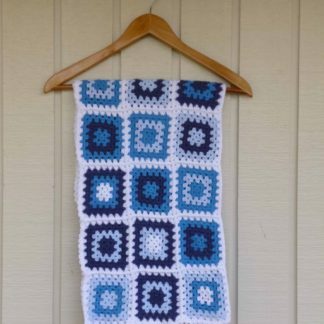 Fantastic gift for a baby shower, christening or nursery. It has been fully hand stitched and would make a wonderful keepsake. 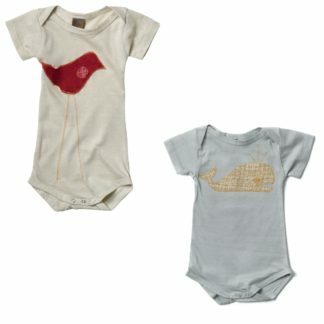 The perfect addition to make the Nursery feel more homey for your little one. Approx size of outer frame: 19cm x 24cm and the glass is removed from frame. 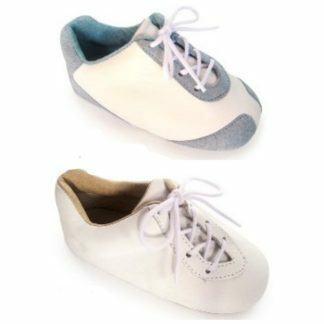 Perfect to deck out your Nursery we also have a ship mobile and handmade softie dolls.